In case you forgot Kim Kardashian was robbed at gunpoint on October 3 in Paris and was stripped of more than $10 million worth of jewelry, including her $4 million Lorraine Schwartz engagement ring from Kanye West. 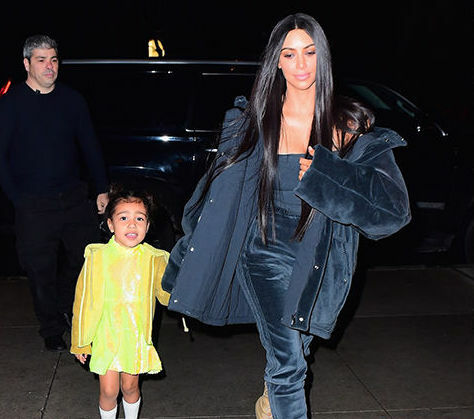 Today, Wednesday, February 1st, Kardashian-West is in New York City chatting with the judge about the high-profile Paris robbery case giving him a blow-by-blow of what exactly happened that night when she was bound, gagged and robbed of her pricey jewels. All that’s known up to this point is that Kim along with her lawyers and the judge are sitting in a room, while Kim attempts to identify photos of the men who forced their way into Kim’s Paris apartment that night. Since the French justice system is very different from the one set up in the U.S, the judges in criminal cases have the ability to travel to victims and interview them, especially in a high-profile case. As well, the victim is not required by law to have to undergo cross-examination. While Kim brought her two children, Saint and North West, to NYC, Kanye stayed behind. This is allegedly due to Kanye’s bus schedule and Kim’s confidence that she could handle this solo. On top of the fact that Kim will more than likely hold the trauma of that night forever, she’ll also never get her Jewelry back as it was all melted! Robbery Suspect Aomar Ait Khedache told the French newspaper Le Monde that he and his team of bandits melted down all the jewelry they took. 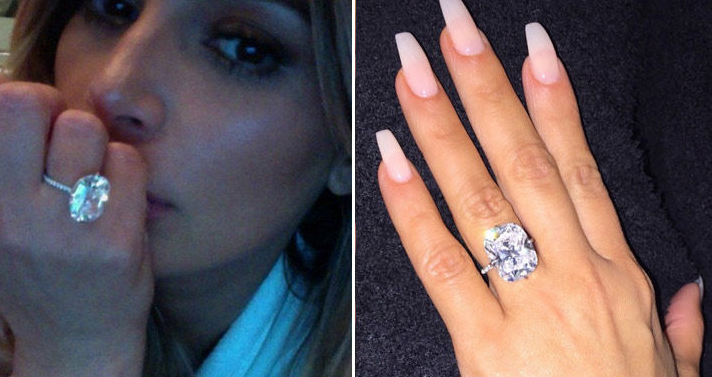 He said, “For the jewelry never to be recognized, we made the decision to melt them down.” Kardashian’s $4million wedding ring, however, may still be solid. Khedache said “There is a person who has it. Everyone was afraid to sell it because it’s a stone that’s very easy to identify”.